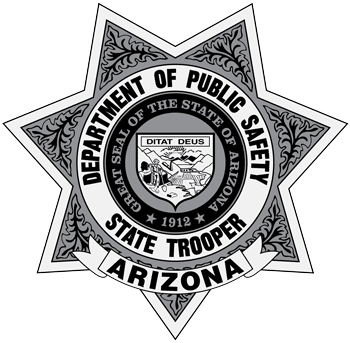 The Arizona Department of Public Safety makes every effort to ensure that azdps.gov is available and accessible to persons with disabilities. Our website is compliant with the State of Arizona Website Accessibility Policy. We welcome your feedback to assist us in making our website more accessible. Should you experience any issues accessing azdps.gov or have any comments, please feel free to contact us. The purpose is to establish a statewide policy that provides an accessibility model for the development and implementation of Arizona State government web sites that minimizes technical barriers to accessibility for individuals with disabilities.